have for all lovers of the Hildebrandt's Tolkien art. 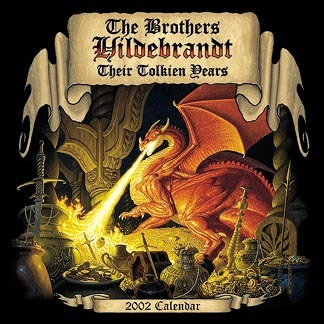 years since the first calendar was published. The text is written by Glenn Herdling. insights into the lives of Greg and Tim Hildebrandt. There are quotes from Greg and Tim. Some are funny and some are technical. If you are a Hildebrandt fan this is a must have!